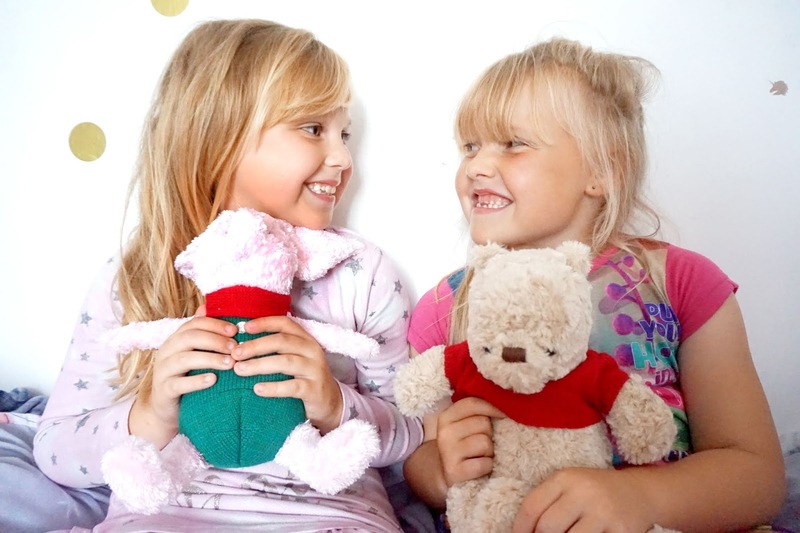 Mia, my eldest daughter, has always had a couple of favourite teddies. Ever since she was a baby, she would get easily attached to a teddy that she absolutely loved. She would take them with her on days out, in her bag to nursery, in the car and snuggle up in bed with. 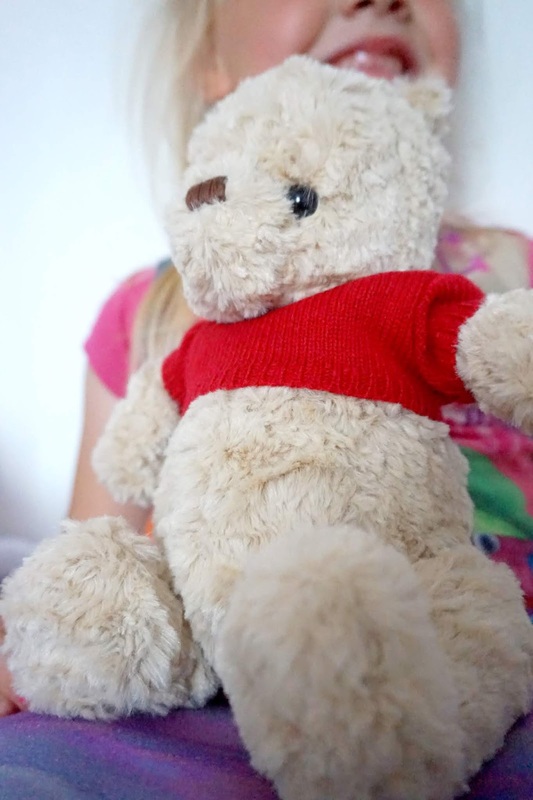 I've never had a problem with thinking of gifts for her as still now, at the age of 8, she still loves her teddies and has her few favourites. Mia reminds me so much of myself when I was younger. I used to love teddies but had my favourites. They weren't just teddies, but they were my friend too. 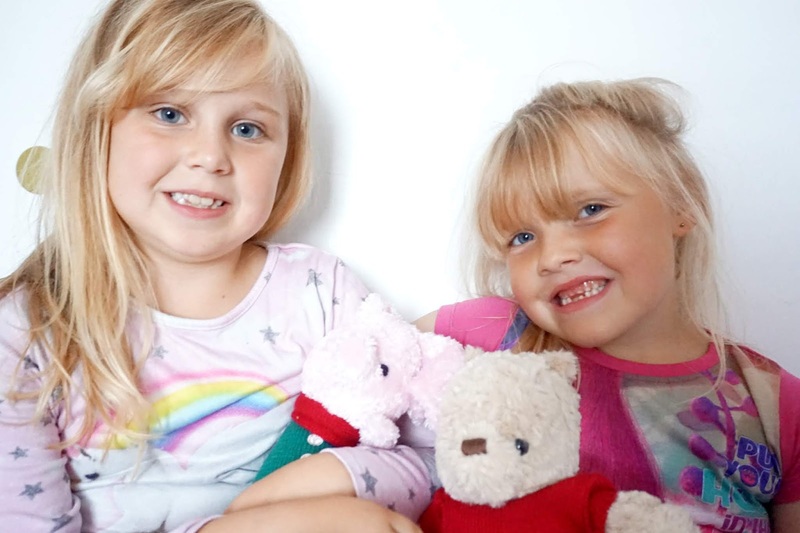 I'd talk to them, cuddle them and they were just a huge comfort for me, the same what Mia thinks of her teddies too. But even now, I have a couple of teddies in my bedroom, at the age of 25. 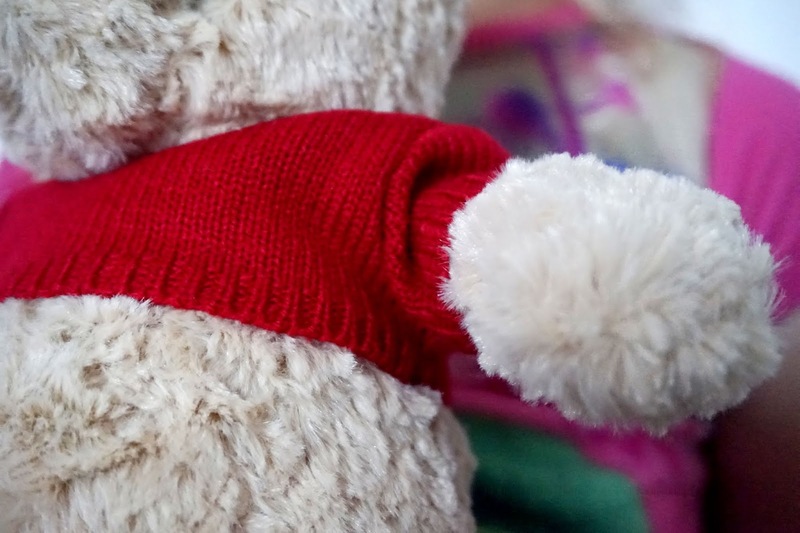 No one is never too old to have a teddy! 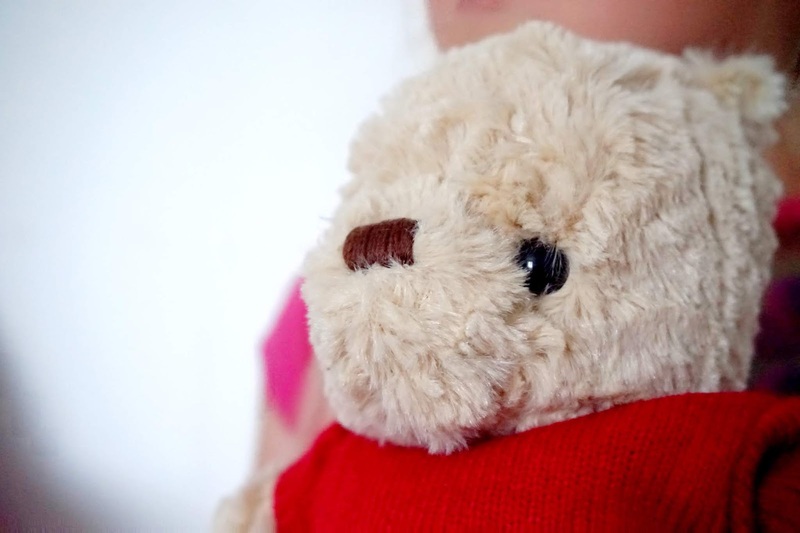 A soft toy means a lot more than just a plastic playset toy, in my opinion. 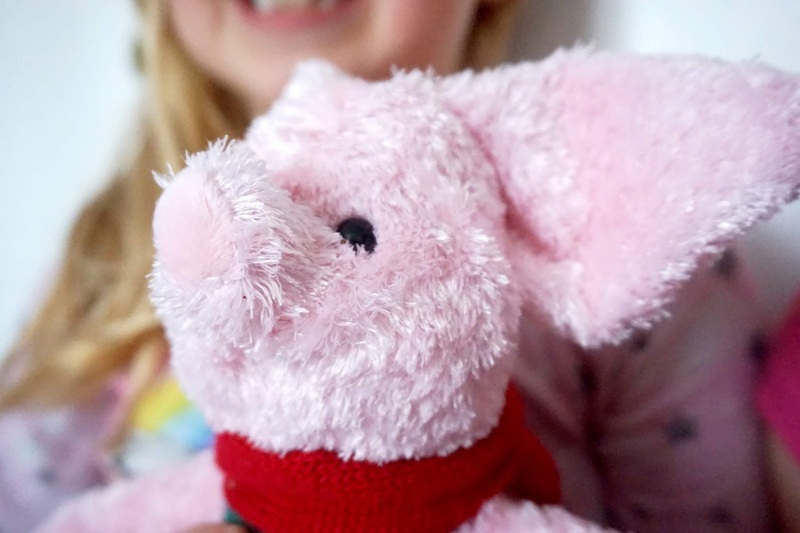 I find they're more thoughtful and the child is more likely to absolutely adore the soft toy over a one-time plaything like plastic toys. 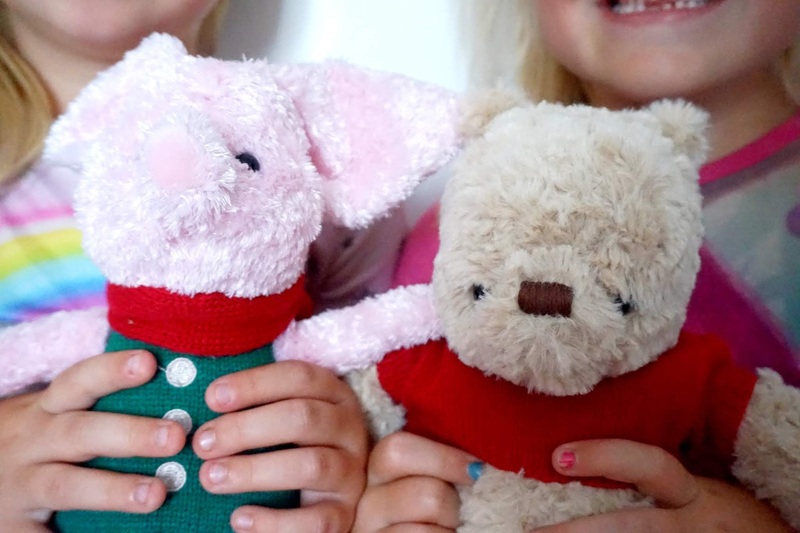 The soft toys that are out at the moment that are inspired by the upcoming Disney movie, Christopher Robin. I am sure all of you have heard of the classic Pooh Bear, Tigger, Eeyore and Piglet too. There's the most adorable collection out now just in time for the movie release date, 17th August 2018. We were sent these items in return for an honest review.